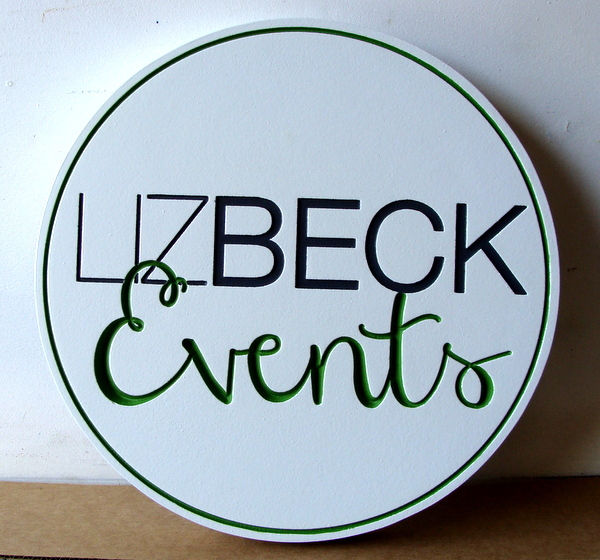 Above is a carved, HDU sign made for special events. This sign features carved, engraved lettering and border. The sign was then painted with long-lasting automotive-grade enamels and clear-coated twice, making it suitable for either indoor or outdoor use.